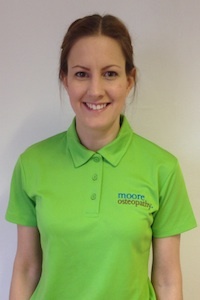 Sara has a passion for treating clients with a variety of manual therapy techniques to support health, rehabilitation, mobility and overall wellbeing. 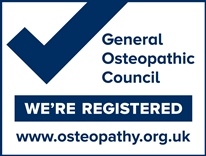 Sara is currently studying towards a Masters degree in Osteopathy and therefore draws upon these principles and practices to support her manual therapy skills to restore balance and harmony to the musculoskeletal system. She is trained in Sports, Swedish and aromatherapy massage and can adapt techniques to treat clients who present with a number of conditions including headaches, general postural strains, sporting injuries, chronic fatigue and fibromyalgia. 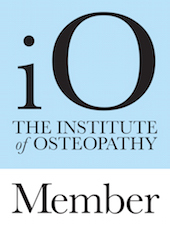 ‘I believe that a number of conditions can be successfully treated with manual therapy which supports a reduction in tension, discomfort and pain. There is no better feeling for me than helping someone to feel better and have an improved quality of life because of treatment that I have provided’. Sara is currently available on Tuesdays, Wednesdays and Fridays.